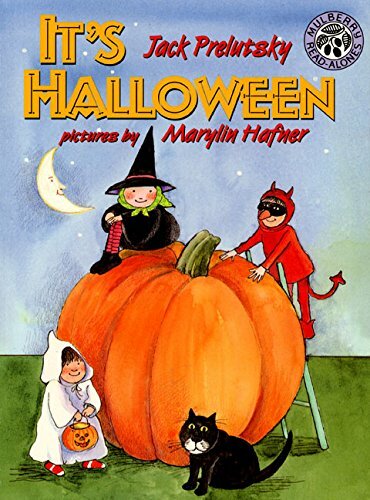 This shaped picture book uses vintage illustrations from Laughing Elephant’s treasure trove to explore Halloween from a child’s perspective. Essential Halloween activities such as selecting a costume, pumpkin carving, parties, trick-or-treating and apple bobbing are all depicted. 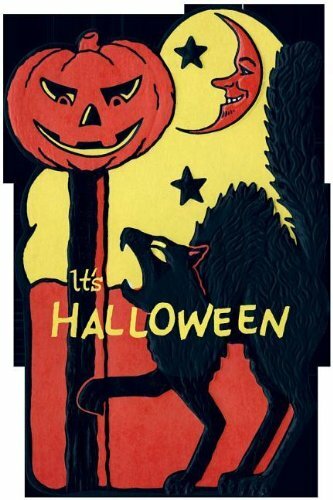 A simple text links the images, and together they weave an evocative spell of nostalgic Halloween magic. 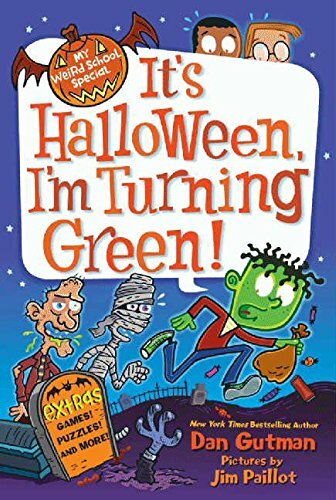 With more than 12 million books sold, the My Weird School series really gets kids reading!It’s Halloween, and you know what that means! Candy! Costumes! More candy! What would happen if a kid ate a million hundred pounds of chocolate in one night? One thing’s for sure—when the kids from Ella Mentry School go trick-or-treating, it will be a Halloween to remember.Join A.J. and the gang from My Weird School in this special series of after-school, holiday-themed chapter books featuring hilarious stories and thirty-two pages of games, puzzles, and more. This is one weird Halloween special you won't want to miss! 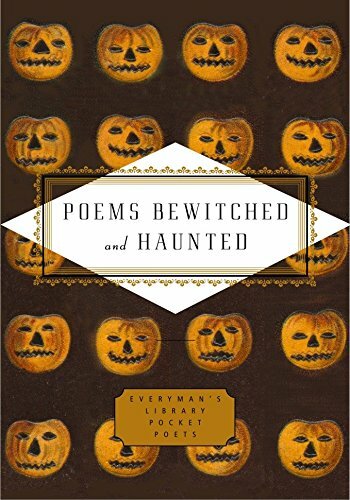 A delightfully ghoulish array of specters and sorceresses, witches and ghosts, hags and apparitions haunt these pages–a literary parade of phantoms and shades to add to the revelry of All Hallow’s Eve.From Homer to Horace, Pope to Poe, Randall Jarrell to James Merrill, Poems Bewitched and Haunted draws on three thousand years of poetic forays into the supernatural. Ovid conjures the witch Medea, Virgil channels Aeneas’s wife from the afterlife, Baudelaire lays bare the wiles of the incubus, and Emily Dickinson records two souls conversing in a crypt, in poems that call out to be read aloud, whether around the campfire or the Ouija board. From ballads and odes, to spells and chants, to dialogues and incantations, here is a veritable witches’ brew of poems from the spirit world. Autumn. The liminal season, threshold between summer’s end and winter’s austere onset. A time of mounting darkness and blazing lights, of deadening leaves and livening spirits. 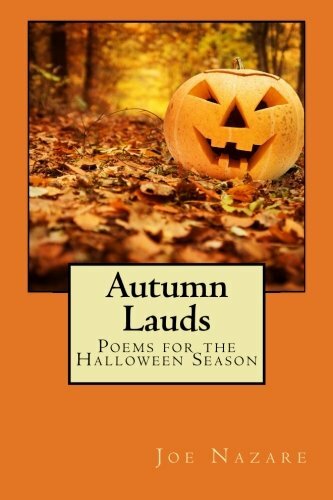 AUTUMN LAUDS: POEMS FOR THE HALLOWEEN SEASON celebrates this exceptional time of year and the cherished holiday that falls at its center. 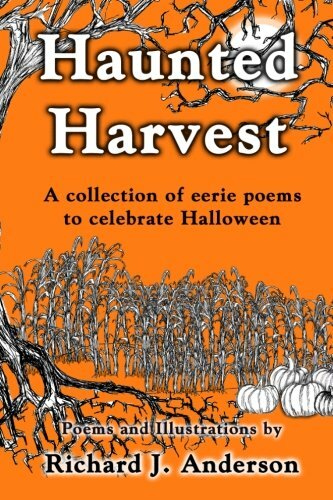 The collection is divided into two sections of thirty-one poems each; the first, “Miscellaneous Praise,” invokes the sights and scenes, the rituals and events in which so many take delight and find fright. A legendized region by the name of Sleepy Hollow is revisited, as is a lonesome October nightscape out of Poe, and due homage is paid to the undisputed king of the October Country. The second section, “Angry Villager Anthology,” gathers the dramatic monologues of the people of Grantwood, who have finally (on the penultimate eve of October) captured the monster that has been bedeviling their town all month long. Now the blood-lusting mob plans to parade the creature through the streets, and then end the procession with a public execution in the town square. En route to their destination, the angry villagers fill in the back story of the monster’s misdeeds but at the same time expose the dark heart of their own community. 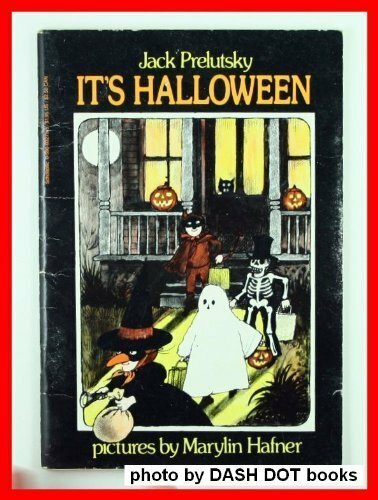 Jack Prelutsky's 1977 classic It's Halloween read by the author.